* Required to develop new test cases based on product features. * Preparation and implementation of automated tests. * Evaluation of test results, defects and reporting. 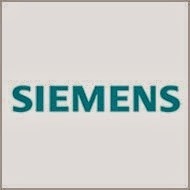 * Basic PLC Programming skills using Siemens PLCs like S7-1200, S7-1500 Or Advance PLCs of any other make. * Working on Industrial Automation systems at end user environment.